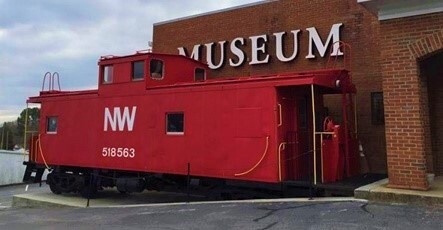 The South Boston-Halifax County Museum of Fine Arts & History is a 501 (c)(3) non-profit organization supported by voluntary contributions from members of the community, local businesses, and those who share a common zeal for preserving Southern heritage. Nearly all the individuals staffed at the museum are volunteers, who generously donate their time and energy to ensure that the museum offers a friendly and enjoyable atmosphere for our visitors to experience. 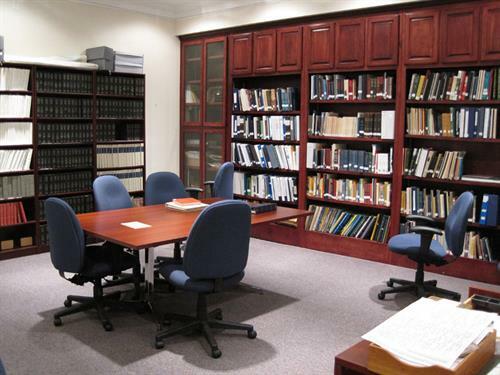 The South Boston-Halifax County Museum of Fine Arts and History is operated for the collection, exhibition, and preservation of antiques, works of art, books, and physical items which are historically significant to the past, present and future heritage of South Boston, Halifax County, and nearby counties. The museum provides educational materials and opportunities for youth, adults and senior citizens. It further performs and encourages research of this area, publishes exhibits and preserves the results of such research.